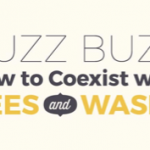 Great conversation and I agree with your thinking and your take on that movie….as a beekeeper not using chemicals …and not having hives for money, the movie was very sad. We are currently using essential oils/apple cider and coconut oil for any issues that I see. 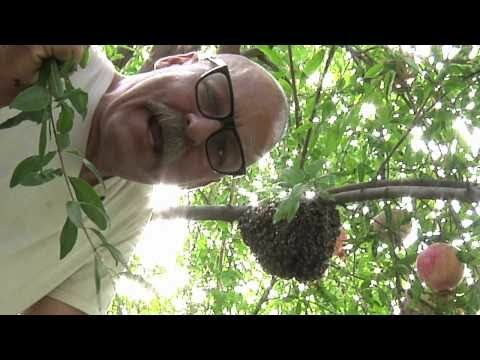 Thank you for your passion and love for the honey bees…..and yes God made nature perfect, only when man tries to “FIX IT” is there a problem. 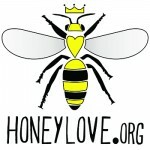 We have hives at peoples houses and share the honey…..for the experience and to get the word out about bees.